Miriam Klein was born in Prüm, in the Eifel in 1991. She grew up in a musical family and received as a child lessons in percussion and piano. From the age of twelve she received pop and classical singing lessons from Francisca Beaumont. After completing her high school studies she went on to studied at the Conservatorium Maastricht Yvonne where she obtained her BA in classical singing with an emphasis in opera. In the summer of 2013 she received a scholarship for Master Classes in Canto Tignano, where she received scenic and musical instruction by director Paul Curran and the soprano Nicola Beller Carbone. Other scholarships include the Rotary Club Stuttgart (2014) and the Fritz Wunderlich Company (2015). In addition Miriam sang in the cover band “Madison” and she also writes and dubs her own songs. Since 2012 Miriam teaches pop singing and in November 2015 she began to work at “GoVocal” in Stuttgart. She is also the vocal coach in the Easter Musical Workshop for Dance Offensive Nettersheim. 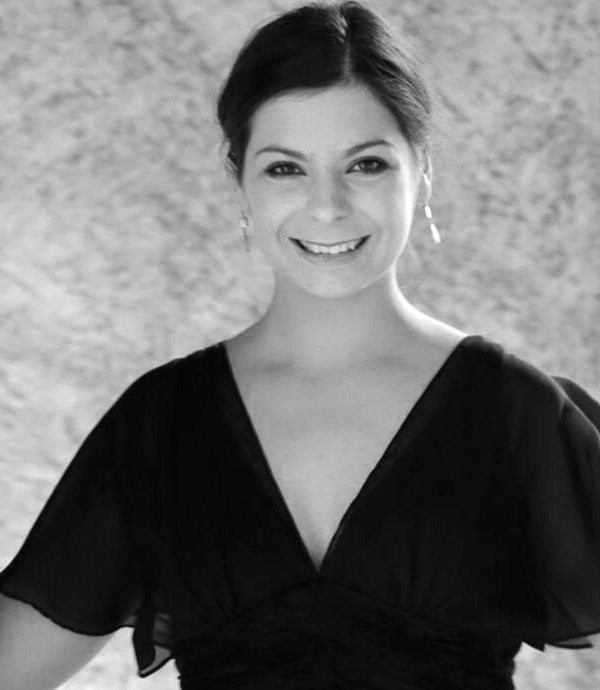 Miriam works and performs both as a soloist and in choirs. In 2011 she performed in Mozart’s “The Magic Flute” of Opera Zuid, she interpreted the second playmate in Zemlinsky’s “Der Zwerg” and in the summer of 2014, she performed the role of Arminda in Mozart’s “La Finta Giardiniera”. Other experience includes Susanna in Mozart’s “Le Nozze di Figaro” and Jeunesses Musicales in Weikersheim. In February 2017 Miriam will complete her MA in vocal performance in the class of Professor Turid Karlsen.